Welcome to Lakeside Auto Brokers, your source for used autos in the Colorado Springs area. We have everything you could ever ask for including brands like Ford, Chevy, Dodge, Nissan, Jeep, Toyota, Volkswagen, Honda, and many, many more. Don''t take our word for it. Browse through the hundreds of options that we have in our online inventory right now. 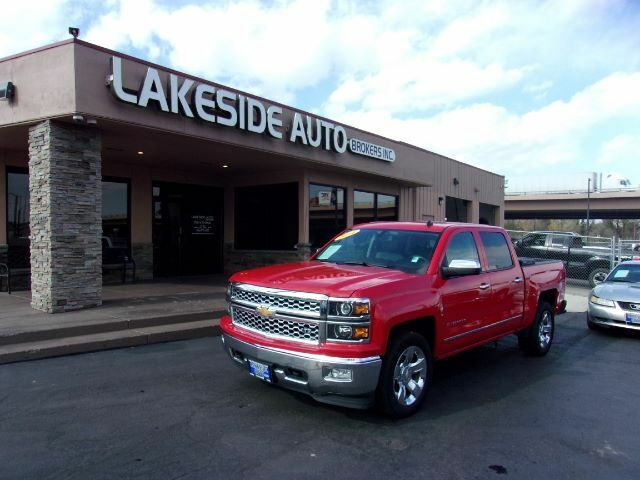 When you want a used car, truck, or SUV, make Lakeside Auto Brokers your first stop and we may just be your last stop! At Lakeside Auto Brokers, we pride ourselves on customer service, and we are proud to be able to serve the Colorado Springs area. With three locations, we are sure to be near you. We can also serve all the surrounding areas, and with our unique selection of vehicles, we attract customers from all around. You can browse through everything that we have to offer online, or come to see one of our locations in person today. Either way, we know that you will be impressed with everything we can do!